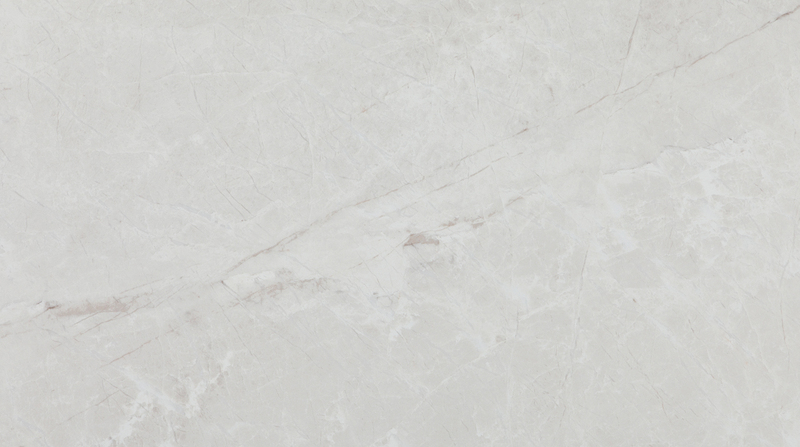 Classe is a timeless wall & floor tile combination inspired by the look of classic marble. This elegant yet affordable series is available in 2 coordinating sizes: 13x24 for the wall and 24x24 for the floor. Classe is ideal for a luxurious ensuite or kitchen backsplash.